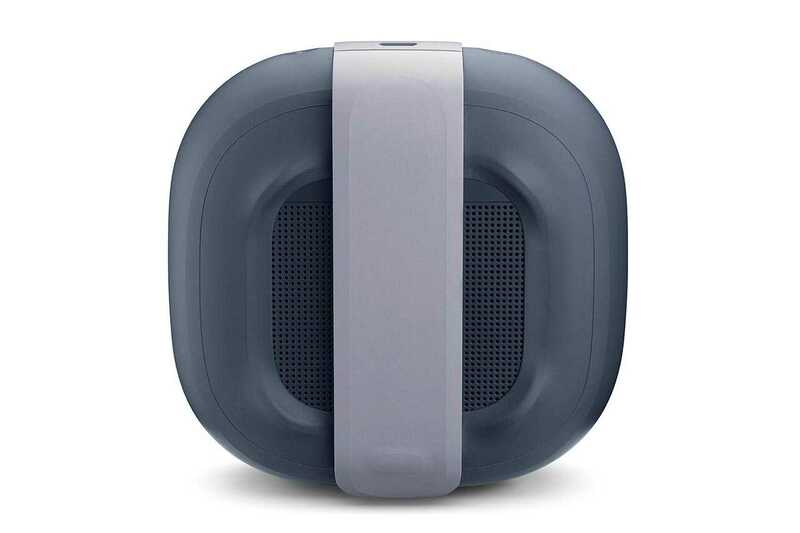 Bose has just launched a new portable Bluetooth speaker called the SoundLink Micro, which is aimed at the mobile user. 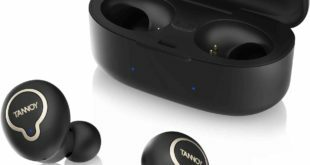 At a size of 9.83 cm with a thickness of 3.48 cm, the speaker is suitable for use in many places thanks to its IPX7 waterproof rating and bringing battery life up to 6 hours. 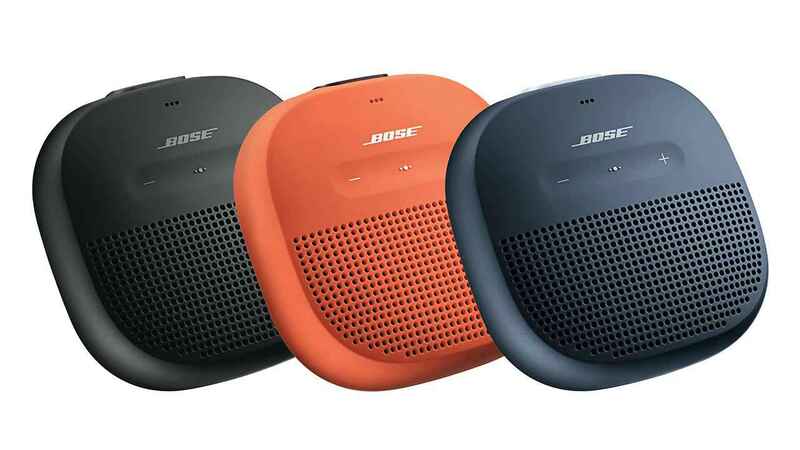 The Bose SoundLink Micro comes in three colors: Black, Blue, and Orange. 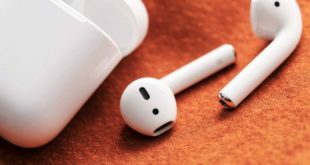 The front is designed with half the speaker, the rest is the mic and volume control, multi-functional button features voice control support such as Apple Siri and Google Assistant and also used to make and receive voice calls. 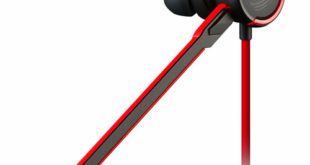 There are five levels of LED indicator to let users know the speaker’s battery life is designed to be in line with the rubber clamp extends backward. Thanks to this, the speaker can easily be hung on the bags, attached to the bike or in the places where you want to listen to music. In terms of water resistance, Bose says SoundLink Micro can withstand against soapy water, chlorinated water, and salt water. Soft silicone speaker casing protects against scratches, dust, and dirt. Just like the recent Bose products, the Bose Connect application also allows pairing with multiple SoundLink speakers in the same stream to play music at the same time from one source or using two separate stereo sound channels. Bose SoundLink Micro will be in the competition with JBL Clip 2 or Sony XB10. 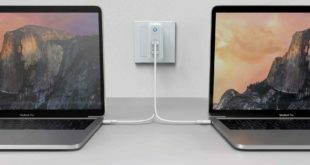 Of course, Bose’s product price is always higher than its competitor’s and this one is estimated $110 and will be available from September 21, 2017.